Each night, my twins and I cuddle up in my bed and open up our read-aloud story Bible. It’s one of our favorites times of the day. When we have to miss it, there is always much sadness! You should see the puppydog eyes. 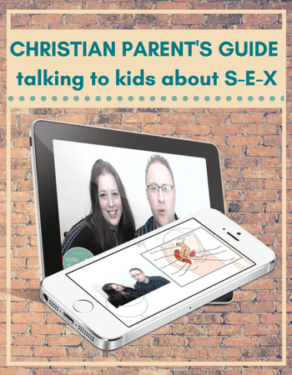 As Christian parent’s one of our great desires is to constantly be pointing our children to Jesus and the Bible. One of the ways our family does this from very young childhood is through spending time each night reading a Bible story to our kiddos. It warms my mama heart to know that each of my little ones has looked forward to this time with me with such great anticipation. 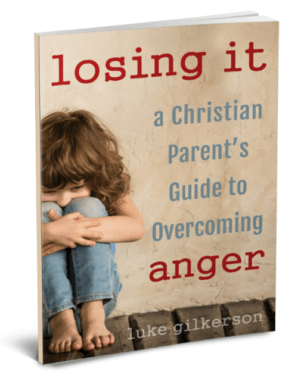 The older our kids get, the more we can dig in and really study and apply the scriptures. 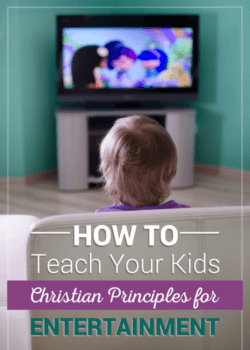 But early childhood is a great time to begin the process by teaching our children the great stories in the Bible and showing them how each story points to Jesus and how we have all fallen short of God’s standards. The stories in the Bible all demonstrate humanities need for a savior. 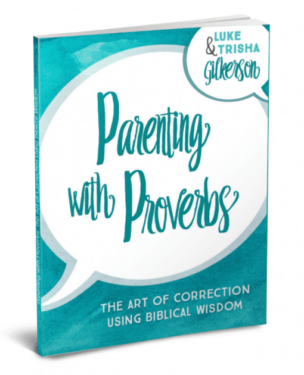 This topic recently came up in our parenting community when one of the parents of a toddler asked for Bible story themed books appropriate for a toddler—something other than Noah’s ark, if you please! If you peruse the book store shelves, to be sure, you’ll find a lot of Noah’s ark. Of course, the littles love the animals, but there are many great stories that we can talk to our toddlers about. 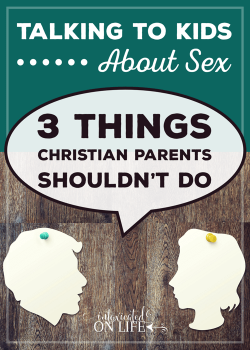 That conversation in our community, spurred me on to write this post. As I thought about the resources we’ve used with our own children over the years. We’ve personally used each of the following resources. I’ve put them in order of the books we begin with our littlest kiddos usually starting around 1 year old and progressing as they get older. 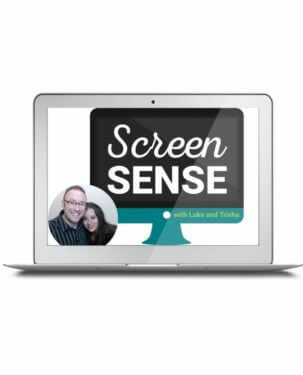 As attention spans grow, so can the length and depth of the stories we read and discuss. This Bible boardbook is perfect for the littlest of learners. The rhyming stories are very short—perfect for 1-2 year olds! 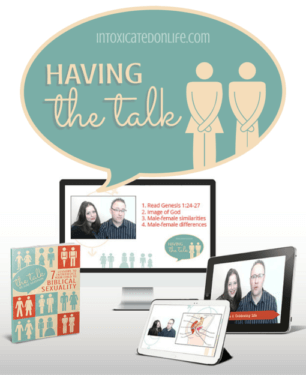 You’ll also find plenty of engaging, colorful pictures to talk about and a short prayer to accompany each story. My Favorite Bible Storybook is our next-step-up Bible. I love reading these short, engaging stories to my 2-4 year olds. Each of the stories has interactive questions and actions to help hold your little ones interest. 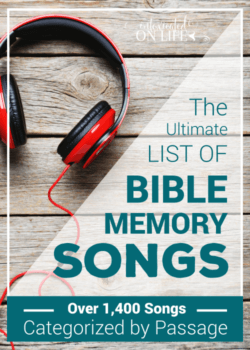 This book has 29 Old Testament stories and 10 New Testament stories. The next read aloud story Bible we graduate to is the Read with Me Bible. These stories are a little bit longer than the previous storybook Bible, but still nice and short for the pre-school crowd. The language is based off of the NIrV translation, so the words are plenty easy for most kids in the 3-5 year old age range to understand. 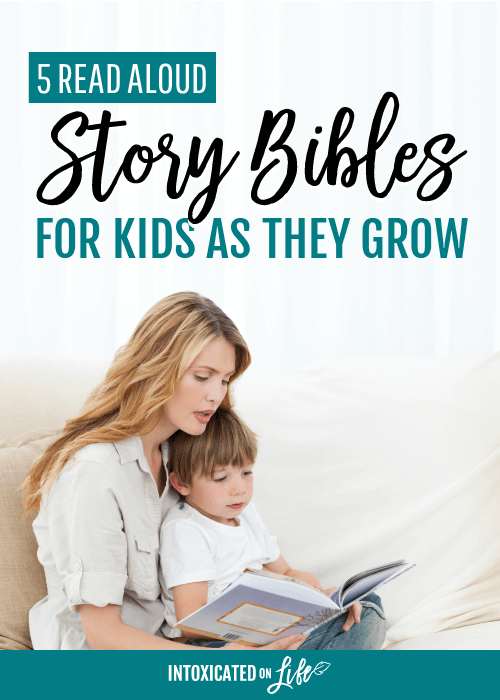 The Jesus Storybook Bible tops the list as our families current favorite storybook Bible. We typically begin reading this Bible with our 4-6 year olds depending on the their attention span. The length of the stories make quite a leap from the previously mentioned storybook Bible. The stories are filled with rich language, and we love that each and every story in this book is brought back to Jesus. This is the most recent storybook Bible we’ve added to our shelves and began just this year with our 6 year old twins. This Bible has slightly longer stories than those above. We’ve enjoyed reading some stories that haven’t been contained in any of the other story Bibles we’ve introduced to our little ones. And the thing I love most about this Bible: each story ends with explaining how it relates to God’s ultimate plan of salvation. This has been a great conversation starter with my twins and helped them think more about their own need for a savior! Your turn! 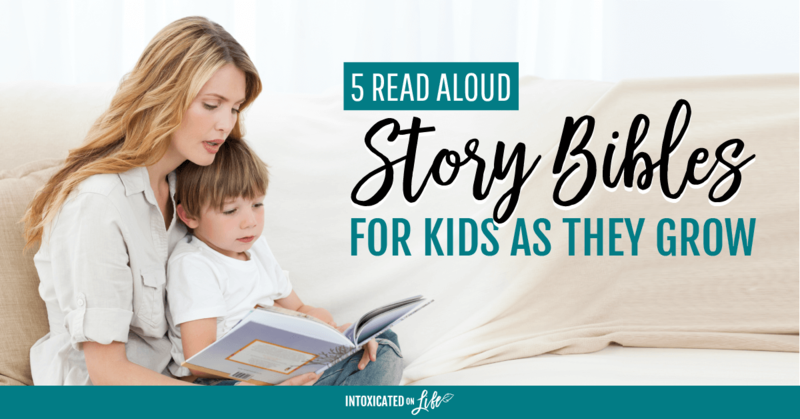 Tell us if you have a favorite read aloud story Bible on your bookshelf. Sharing at The Modest Mom Blog, Create with Joy, Raising Homemakers, Pam’s Party & Practical Tips, and Crafty Moms Share.